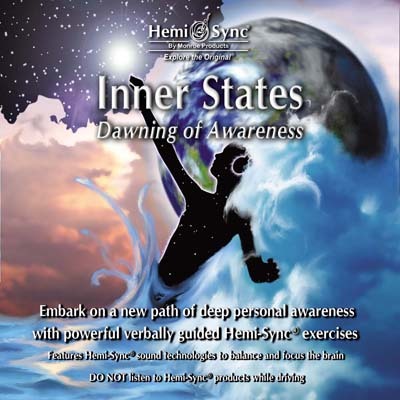 With these Hemi-Sync® exercises you will explore methods to activate the power within yourself, achieve inner peace, remain centered and calm in times of uncertainty, and transcend limiting thought patterns. Co-developed with Patty Ray Avalon. Six verbally guided exercises include: Awakening Through Stillness, Equilibrium, The Limitless Self, Life Path Journey, Accessing Higher Guidance, and Luminosity. Other titles by Patty Ray Avalon are The Creative Way with Hemi-Sync®; Healing Journeys Support with Hemi-Sync®; Positively Ageless with Hemi-Sync®, and Touching Earth.